A public hearing was held Thursday evening on some proposed changes for some of Metro's bus routes in southern Prince George’s County. One route being discussed is the W13, which takes riders from Old Forte Road in Fort Washington to the Air and Space Museum downtown with no transfers. The proposed new route for the bus would take riders to the Eisenhower Metro station in Virginia instead. 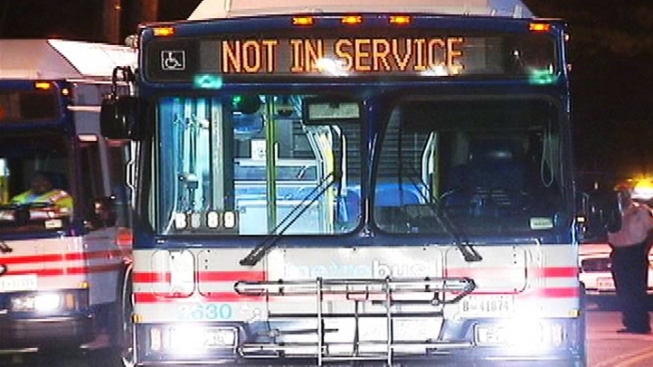 Many Marylanders say they don't want to go into Virginia just to get to their jobs in D.C.
Metro officials say the problem is demand outweighing resources, and the number of buses in their fleet and the amount of funding for services has not kept up with the overall potential.